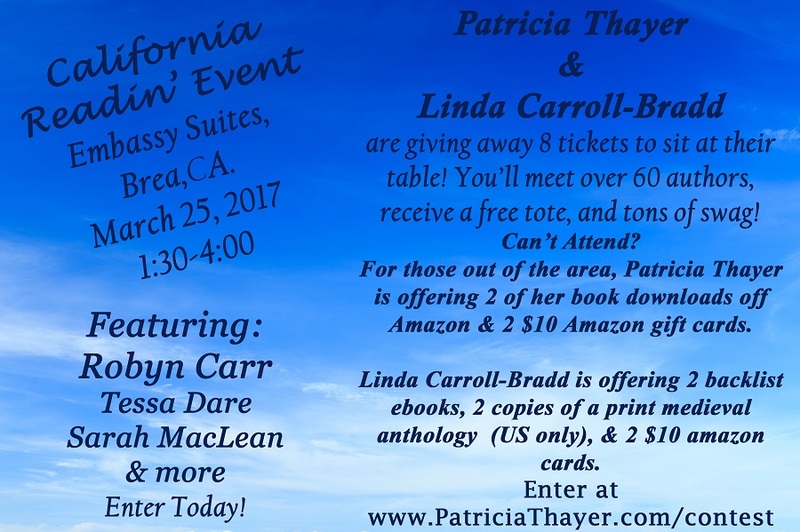 An event for readers will be held at next month’s CA Dreamin’ conference. Have you ever wondered about the writers who create those stories you love to read? Or maybe you wanted to express your thanks for the stories that bring you entertainment and allow you to escape for a few hours. Romance readers will have a chance to meet sixty authors, learn about their stories, and ask questions. Attendees will also receive a free tote bag with swag. The event will be held March 25th from 1:30-4PM in Brea, California.